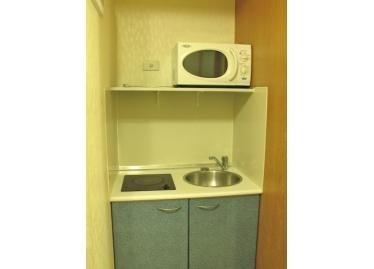 - The rent includes Cable, Internet, Water fee, and management. 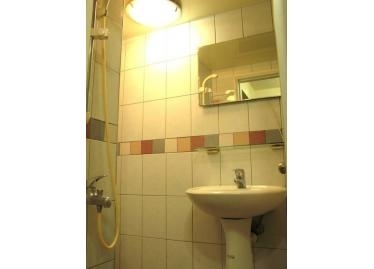 - About 4 min walk to Linguang MRT station (Brown Line). 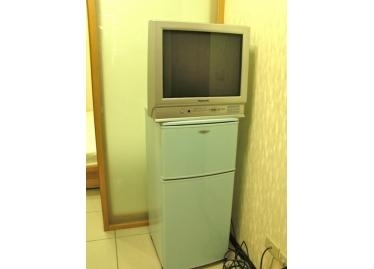 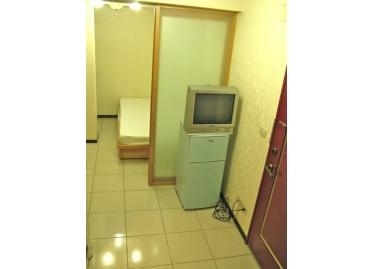 - About 10 ~ 15 min by MRT to Zhongxiao Fuxing area and Wan Fang Hospital. 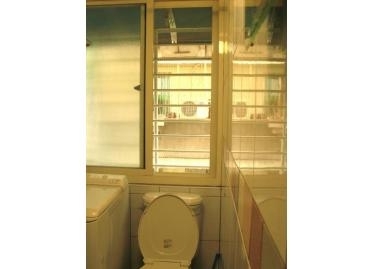 - About 10 min by MRT to National Chengchi University and Taipei Zoo. 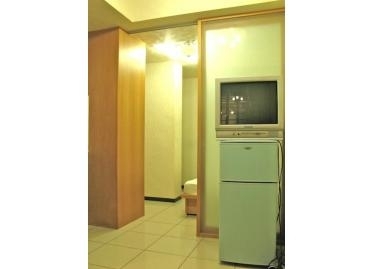 - About 30 min by Bus to Taipei City Hall and Xinyi Shopping Center.